Brazilian Jiu-Jitsu (BJJ) is a martial artform used for self defense, competition, and exercise. However, it is much more than that. It becomes a way of life and it is deeply rooted in the Brazilian culture. Brazilian Jiu-Jitsu was modified from Japanese Judo by the Gracies (a Brazilian family) in the early 1900’s. Its extensive ground work and leveraged grappling attacks allows a smaller person to effectively defend themselves against a larger attacker. Brazilian Jiu-Jitsu really burst into the public spotlight in the United States in 1993, when a 170lb Royce Gracie consistently defeated larger opponents who were considered masters of their respective arts in no holds barred competitions. Click here to sign up for your FREE 30-day trial. Here at C3 Athletics, the instructors Jiu-Jitsu lineage can be easily traced to GFTeam. Along with the exercise aspect of Brazilian Jiu-Jitsu, C3 will be fielding teams in grappling competitions across the world. 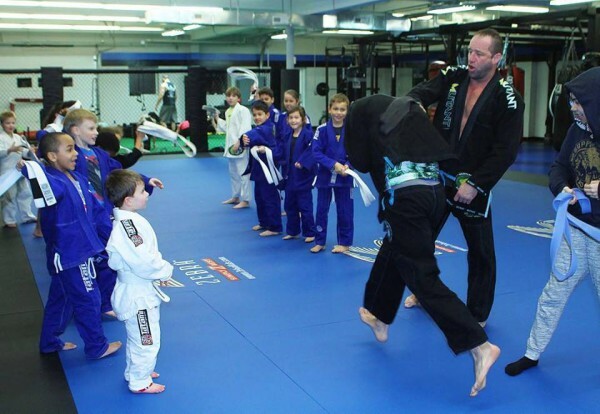 Our head coach, 3rd Degree Black Belt Roger Denton, along with his team of highly skilled instructors, constantly breed competitive practitioners of the art of Brazilian Jiu-Jitsu. But more important than medals, says Professor Denton, is the fact that you’re changing peoples lives for the better. 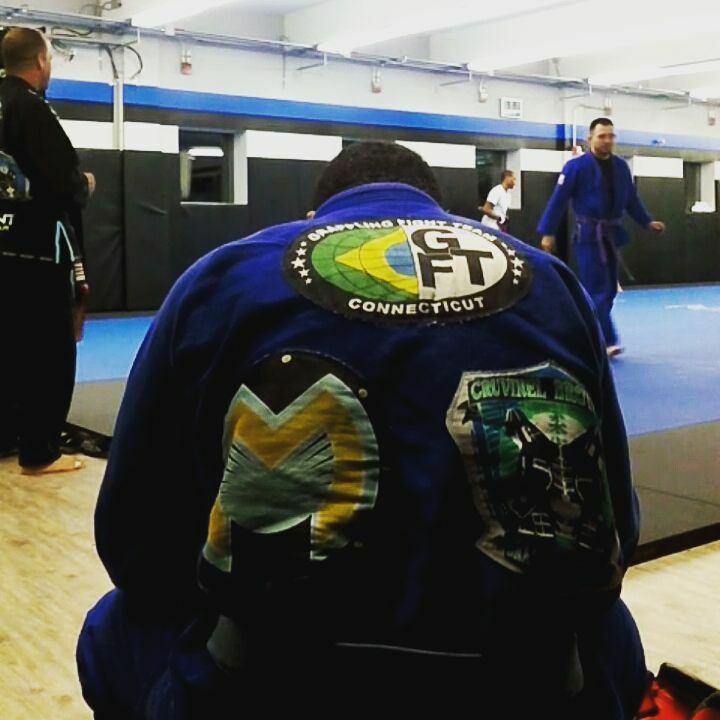 Each class consists of learning some of the Brazilian history and culture behind BJJ, including learning the portuguese terms used in BJJ and learning about the lives of those who are considered BJJ heroes.